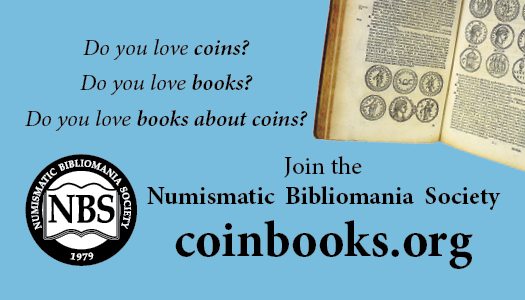 Kudos to the British Royal Mint for some of the graphics they released to promote the sale of the 2019 Annual Coin Sets. 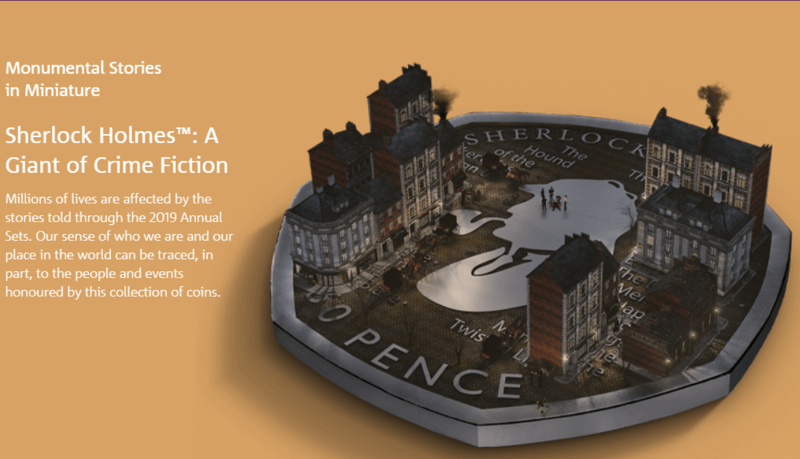 Here is the one they designed to promote the new 50 pence coin that features Sherlock Holmes. Thanks to Charles Prepolec, the 75th Garrideb, for pointing this out to us!